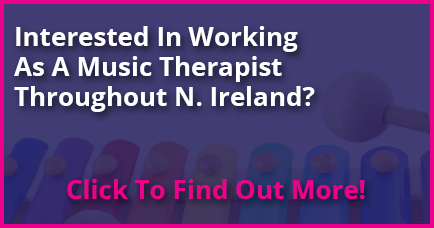 Music Therapy and palliative care, as well as providing ‘end of life’ support, are services in which MTCNI can provide. Medical treatment may involve long periods of hospitalisation and time spent in isolation. During this time, clients may suffer from pain and also be under enormous stress. Music Therapy offers an opportunity to take a patient’s mind off gruelling and often painful treatment. It can facilitate relaxation, ease anxiety and provide a safe space for clients to talk about and express their feelings surrounding their illness. During sessions families are also encouraged to take part as this enables a family experience which is relaxed, fun and allows them to experience a sense of ‘normality’ during a stressful period for all involved. 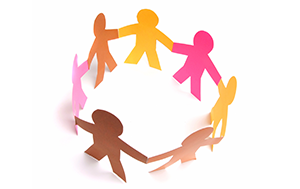 Feel free to contact us to discover more on how music therapy can be of benefit to you or someone you know.